D R Harris' award-winning shave cream fused with Sandalwood essential oil to deliver a masculine, woody and rash-free shave. Formulated with copious amounts of glycerin, D R Harris Shave Cream is perfect for those with sensitive skin as it forms a protective layer on the skin when applied. Can be used with or without a shave brush. This convenient shave cream tube makes the perfect travel companion, meaning you can take your favourite shave cream with you wherever you go. 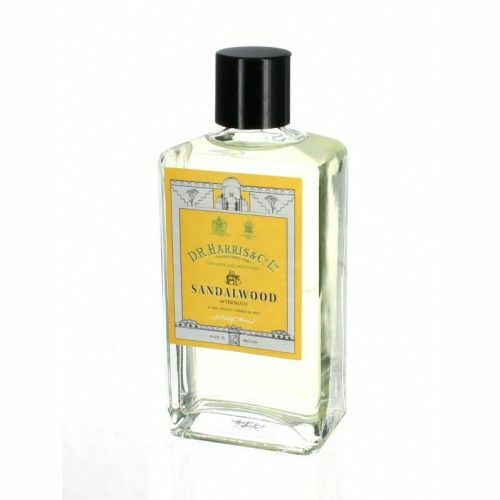 Sandalwwod essential oil has been refined to highlight its finest attributes and coupled with Eucalyptus, Camphor, Clove and Bergamot to deliver an outstanding aroma. Use with a shave brush that has been dipped in warm water. 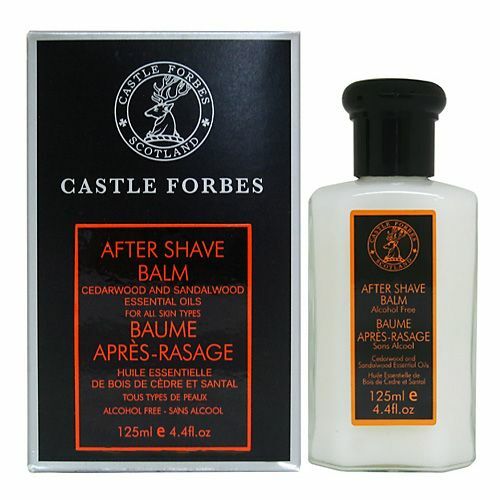 You can always use this shave cream without a shave brush, simply create a rich lather by rubbing the cream between your palms with some warm water. 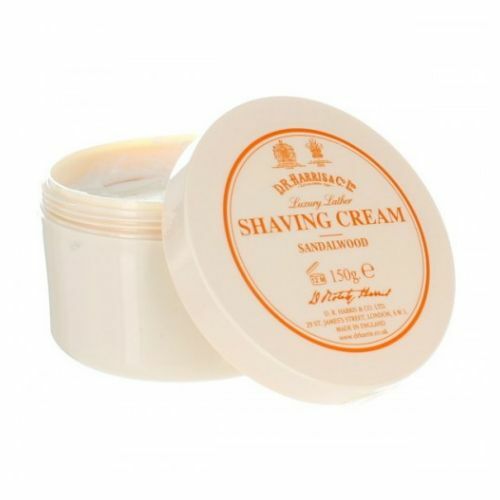 D R Harris shave creams are rich in Glycerin so they facilitate a moisture-rich, irritation-free shave.